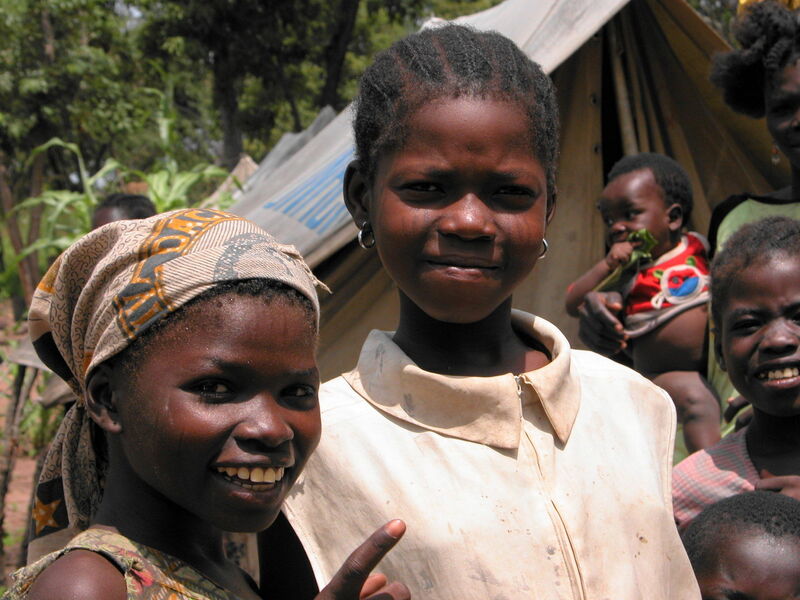 HumCap is glad to lauch its first thematic course on child protection in emergencies. In humanitarian actions children are among the most vulnearable to shock and to the devastiting effects of the crisis (both these originated by conflicts and the ones caused by natural disasters, such as earthquakes, tsunamis, flooding etc. The Chilp protection in emergencies course gounds itself on humanitarina practice available at global level and teaches how to take into consideration children-specific needs, how to create child-friendly spaces and to mitigate the impact of a crisis might have on them.